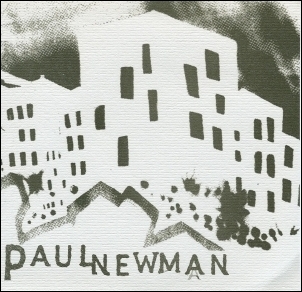 Twistworthy Records - TW-03: PAUL NEWMAN - "Clear Baby" 7"
Paul Newman was an Austin (and sometimes Chicago) based post rock/math rock band. Their music is largely instrumental, creating vast soundscapes with occasional interjections of both subtle and intense vocals. This 7", which is now out of print, was their very first release.